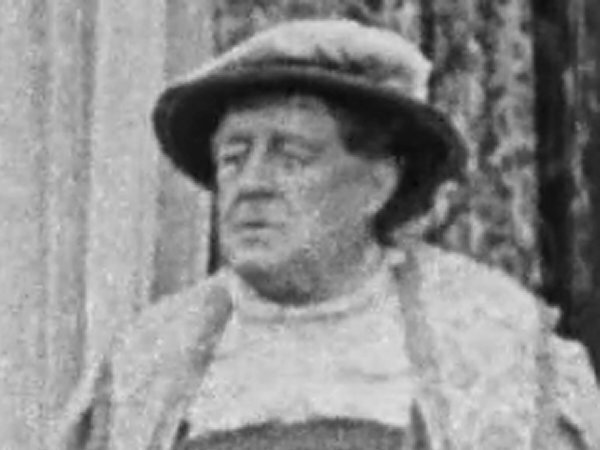 Elderly American actor. As a young boy, Hazleton was a direct witness to the assassination of U.S. President Abraham Lincoln by John Wilkes Booth on 14 April 1865 at Ford's Theatre, where he was working as a program boy and usher. He is buried in Hollywood Cemetery. His surname is commonly spelled "Hazelton." In a written document where he recounted Lincoln's assassination, he spelled his own surname "Hazleton." 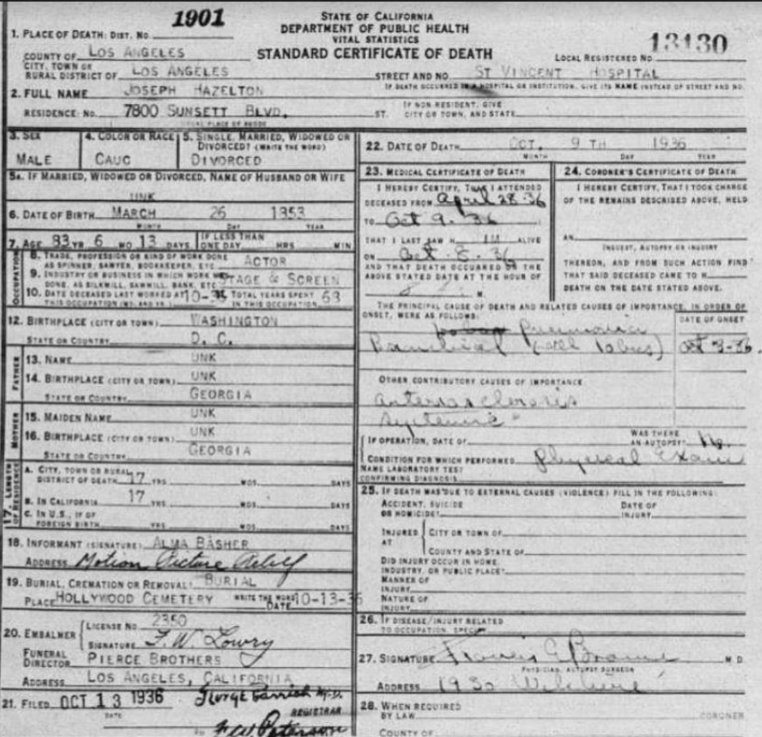 One source lists his date of death as October 8, but his death certificate (shown below) clearly states October 9. Height: 5'8" Films listed on this page: complete Hal Roach filmography.